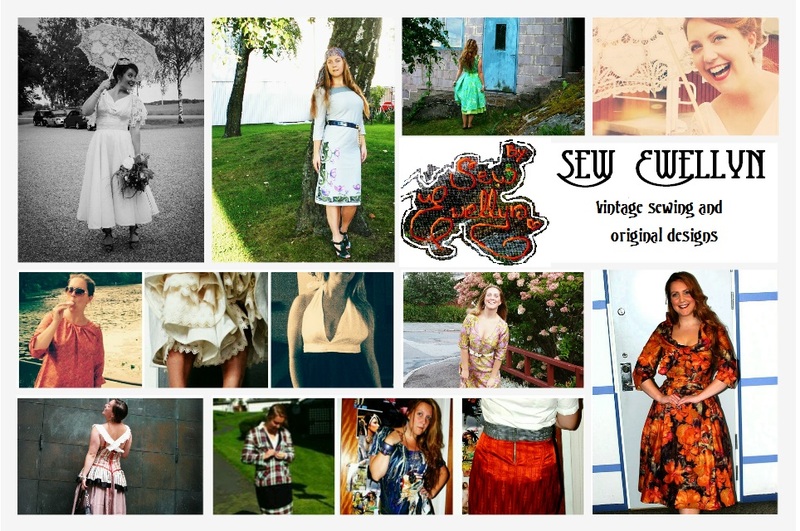 Sew Ewellyn: How I miss summer! Woke up bright and early this morning to a lovely sixteen degrees below zero (about 3 °F). Just realized that one big reason for not sewing is that I just want to make garments for warmer weather. I dream about walking around in shorts like in this photo below, from last summer. I'm with you! I want summer or even spring soon!!! It's difficult to sew spring clothes when it is cold outside. All the new season patterns are out but I'm still in winter mode.